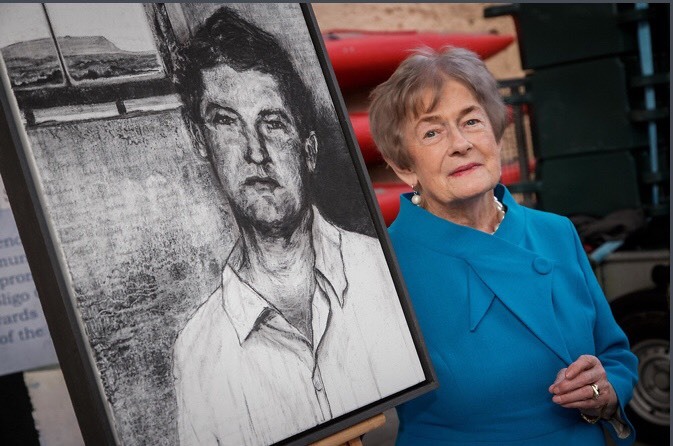 Michael Collins found inner peace at Sligo Gaol, and his three week stay in that prison gave him inner peace, according to his grandniece Mary Claire O’Malley who unveiled a specially commissioned portrait of her Granduncle at Sligo Gaol on the final day of Friends of Sligo Gaol’s ‘Crime and Punishment in 19th/20th Century Ireland – Sligo Gaol 1818-2018’ conference. 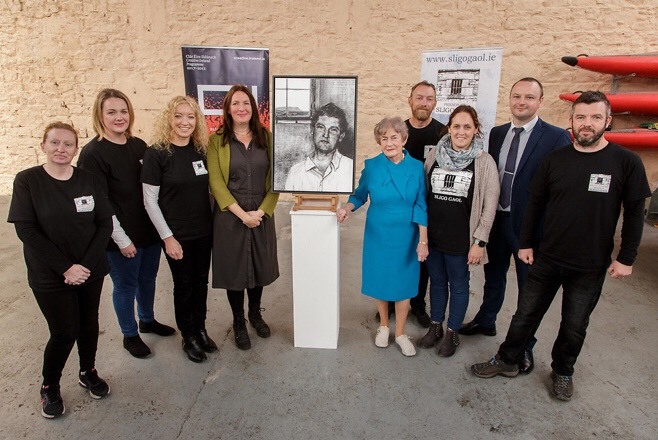 The event was hosted by Friends of Sligo Gaol to commemorate 100 years since Michael Collins was incarcerated at the jail as part of a weekend of events to commemorate 200 years since the jail opened its doors. 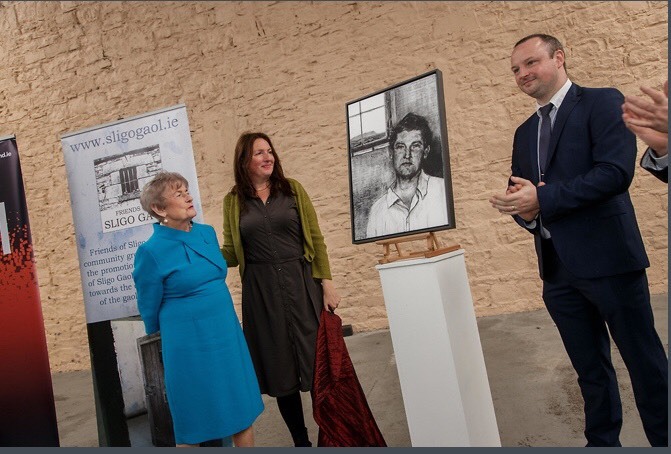 Unveiling the portrait, commissioned by Artist in Residence for Sligo Gaol Emma Stroude, Ms O’Malley said her Granduncle hadn’t been very happy at the jail. “I think it taught him a lot. 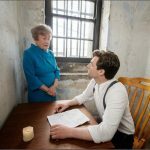 They say he developed a lot in Sligo Gaol so it was a bit of a learning curve, “said Ms O’Malley. She also remarked how she could see many members of her family in Ms Stroude’s creation. Attendees were treated to a presentation by Phelim Brady, MBE, on the diary of Michael Collins during his seventeen day stay at Sligo Gaol. 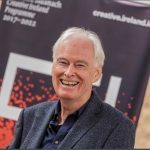 A mixture of humour and interpretation, Mr Brady had the audience in the palm of his hand when he discussed the many aspects of Collins’s writings while imprisoned in the jail. After some refreshments, it was time for the bespoke Michael Collins tours of the jail. 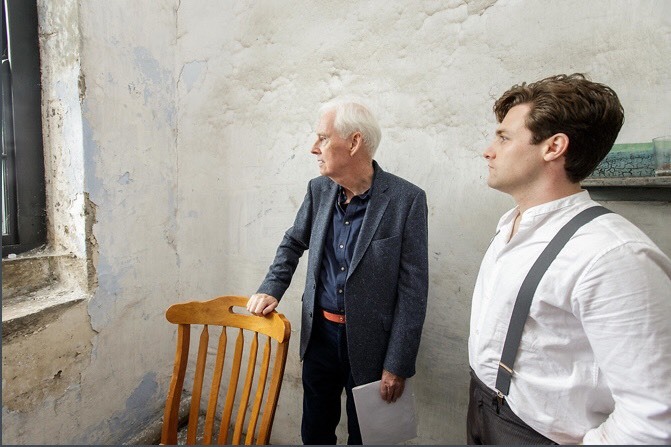 Following a historical account of the jail by Friends of Sligo Gaol guides, David McLoughlin, Dan Scannell and Deirdre Melvin Walsh, the audience were surprised to find a ‘detective’ in their midst who relayed his account of the arrest of Michael Collins. 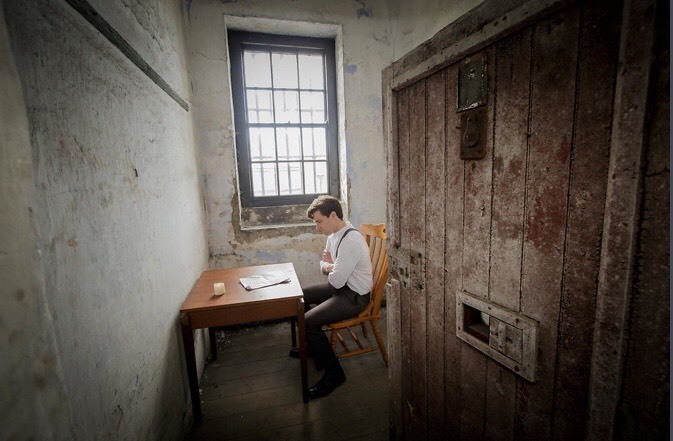 On up the winding stairs to the asylum wing, tour attendees discovered ‘Michael Collins’ in his cell, performing soliloquys from his diary. 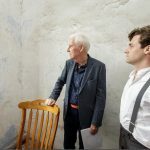 The acting of James Glynn, the detective, and Craig de Faoite, Michael Collins, were second to none and transported those present back 100 years, to Collins time in the jail. 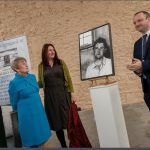 Speaking about the event, Vice Chairman of Friends of Sligo Gaol and organiser of the event, David McLoughlin paid tribute to the Collins22 Society. “They were a massive help in allowing me to meet the wonderful relatives of the Collins family. I am in awe of it,” he said. David said the event showed once again the support for the jail that is out there. “One thing I continue to be overwhelmed by is the goodwill of the people and community towards the preservation and conservation of our historical jail. They see the potential we see,” said David. 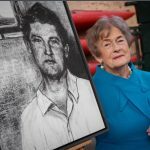 He paid tribute to James Ward and the Lough Gill Brewery for proving special “Jail Break” beer to a number of pubs in the town, the profits of which went to Friends of Sligo Gaol. 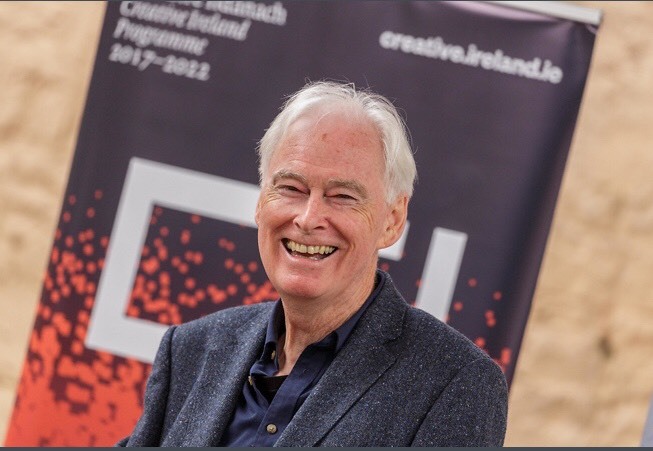 David thanked Sligo County Council Community and Economic Development and Creative Ireland Programme 2018-2022 for sponsoring the event. He also thanked Sligo Civil Defence for the use of their premises, Sligo Fire Brigade for helping to set up the event, Sligo County Council and in particular Siobhan Ryan for permitting access to the jail for tours and the Oxfield centre for the loan of their chairs for the event. 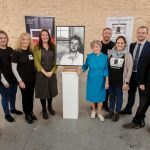 Friends of Sligo Gaol are an independent volunteer body committed to working in partnership with Sligo County Council, and other stakeholders with the aim of providing community support for the conservation of Sligo Gaol, and to promote greater understanding and public awareness of its history and heritage. 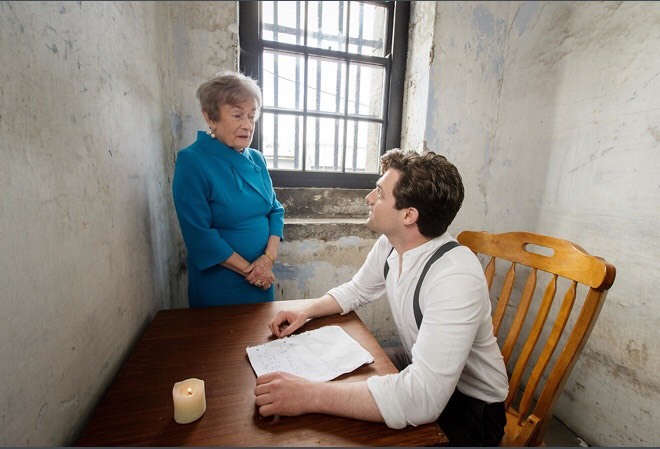 In addition, they are committed to improving interpretation of the jail and its role in local and national history, the collecting and maintaining of archival materials, and to increasing visitor access to the jail complex. 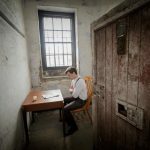 For more information on Friends of Sligo Gaol you can visit their website www.sligogaol.ie or follow them on Facebook.